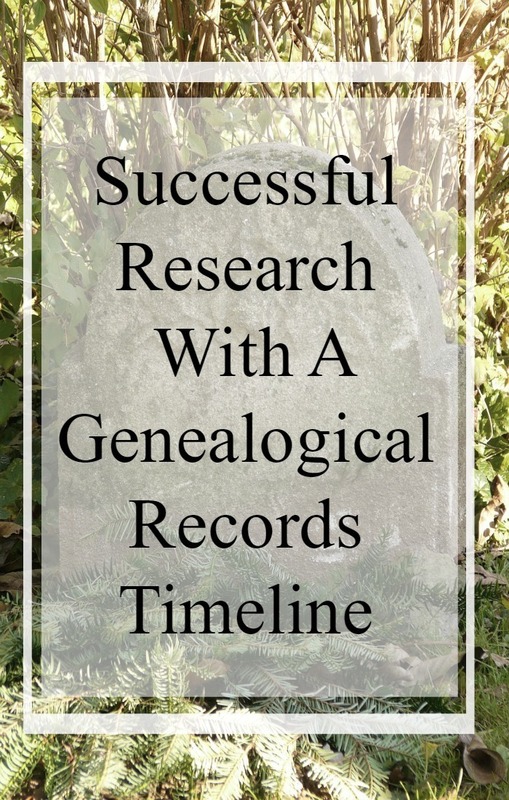 Successful Research With A Genealogical Records Timeline | Are You My Cousin? This post contains affiliate links. See my disclosure policy here. I love a good timeline! Timelines are such powerful genealogy research tools. Seeing your ancestor’s life events on a timeline – in any form you choose – shows you what you already know. Gaps in your research are revealed. Placing your ancestor alongside local and national events reveals motives for behavior. Let’s look at timelines in a different way…..
Have you considered creating a timeline for genealogical records themselves? 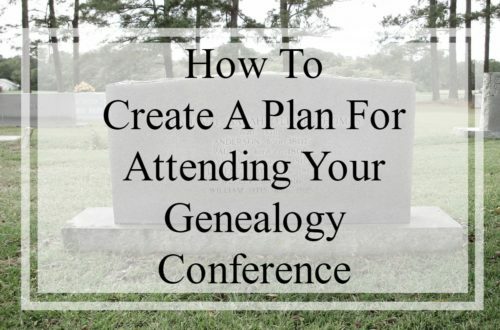 While at the recent NGS Family History conference, I attended a lecture by Jen Baldwin (Hi, Jen!) of FindMyPast on taking our genealogy research “across the pond”. One of the concepts she shared was the idea of creating a timeline for genealogical records. 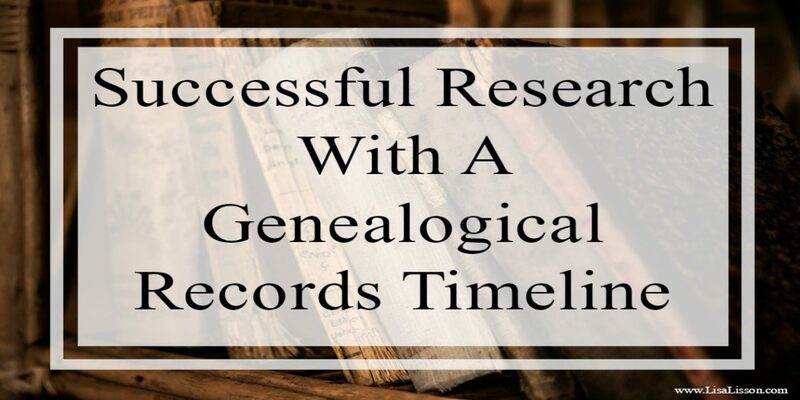 A genealogical record timeline will save time, sharpen your research focus and ensure you do not miss pertinent records in your search. This is especially helpful if you are researching a “new location” for your ancestors regardless if you are “crossing the pond” or not. What does this look like exactly and how do you create one? Let’s walk through the process. I’ve divided the timeline process into three main areas. 1. Know What You Want To Know. Connect Matthew Talbot of Virginia and Maryland to his English roots. Document Matthew Talbot’s early life in England. Matthew Talbot lived ~1699 – 1758. Since Matthew’s early life is of interest, research parameters will focus on 1699- 1730’s (working backwards, of course). In the case of Matthew Talbot, Maryland and England will be the focus areas. 2. What Records Exist For The Research Time Period? A visit to the Maryland State Archives website provided a good overview of how to research genealogy there. Existing pertinent records for the time period in question were determined. Now let’s start creating that timeline. For this timeline, I chose to use Google Sheets. Feel free to use whatever format works best for you. 3. Understand the Basics About The Records You Want To Use. You’ve got your timeline made. Congrats! Now take things a little further and understand what that record is telling you. 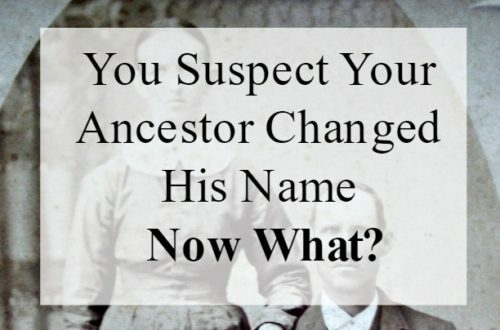 As you answer these questions you extract all of the information a particular record has on your ancestor. 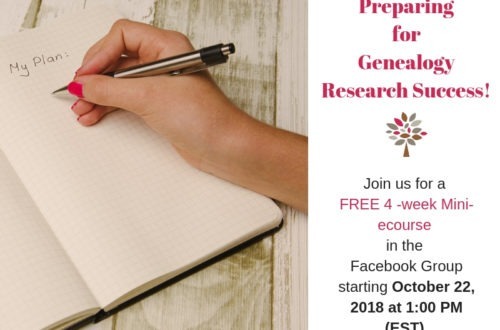 In reality the genealogical record timeline is a type of research plan – just a different format. That’s a good thing. Individual researchers plan, organize and learn in different ways. On a personal research note, I’ve been using something similar to the above for years. I’ve just never formatted my notes in quite this format. This timeline format “speaks” to me and feels cohesive with the rest of my research process. Give making a genealogical timeline a try! FindMyPast – For your British and Irish research, be sure and check out their tutorials to get you started! Great post Lisa, thank you for sharing.